Shadow Mountain, built in 1972, is in desperate need of an update to the water/sewer system and roads. 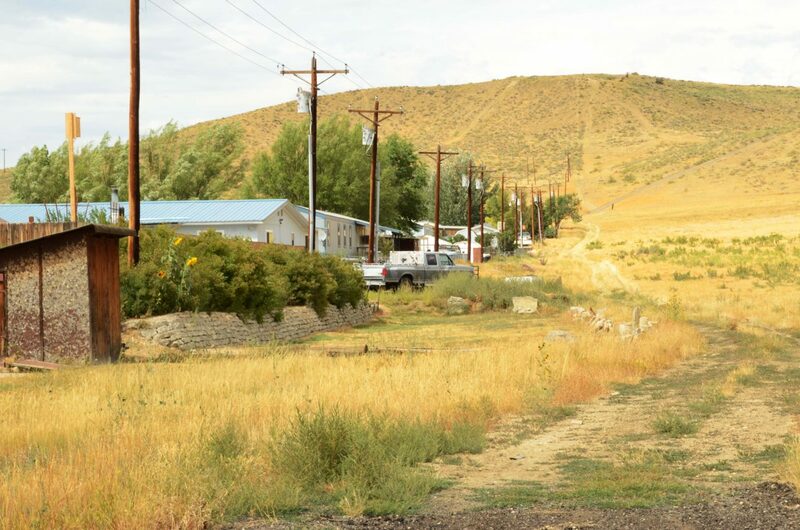 Moffat County and the city of Craig recently accepted a bid to start construction on the long-anticipated $6.3 million Shadow Mountain improvement project — yet due to higher-than-expected costs, the concept could take four years instead of the proposed three. Ground breaks on the project June 2. Officials will host a community meeting for Shadow Mountain homeowners at 7 p.m. May 7 at the American Legion building. They will go over what residents need to know to prepare for the construction that will be going on from 7 a.m. to 7 p.m., six days per week until October 31. Improvements include replacing the roads, sidewalks and the sewer system, and once bidding started, the lowest bid came in over budget so the city and county had to find a new approach. The county accepted the bid offer of $2.33 million from Rundle Construction for the first phase of the project at their Tuesday meeting. “We have reached consensus on how we’re going to move forward. It’s going to be a little scaling back on the first phase,” Director of Moffat County Development Services Roy Tipton said. The project was planned to be finished in three one-year phases, but that might be extended. “It’s going to be a three-year project at least. Because of the scope of the work and because (we had to) cut back, it might go into four years,” said Moffat County Commissioner Tom Mathers. That cutting back means Ninth Street will see fewer improvements in 2014, and won’t be completed until the next phases. Mayor Terry Carwile said they might be able to make up for lost time by applying for heftier DOLA grants next year. DOLA “encouraged us to apply for more money in the next grant cycle,” he said. The subdivision — built in 1972 as housing for coal mine workers on the west side of Craig — has a long out-of-date water sewer system. The roads also are near disrepair, so the city and county decided to fix the sewer system and road in one combined project. The city and county have been working together for two years; seeking funds, saving money and appealing to Shadow Mountain residents to chip in, too. The city saved $1 million, the county another $2.4 million and the residents of the subdivision voted in the November election in favor of contributing $1.23 million for the project. Residents ultimately will pay about $4,300 each in $20 monthly payments for the improvements. With the financial support, the city and county were able to appeal to the Department of Local Affairs for a $1.6 million grant to complete the first phase of the project.